For the most part, Stevie J, Kirk Frost, Rashida, Tokyo Vanity, Mimi Faust, and Karlie Redd were clueless about what these phrases mean. Thankfully Spice will be there all season long to explain them in full details for everyone. The dancehall deejay will have a more prominent role on this season of Love & Hip Hop: Atlantaafter being a huge hit on the show last season. In another sneak peek, Spice hit up her dermatologist for a skin bleachingconsultation, and it turns out that she didn’t like what she was told, so she lost it in the doctor’s office and chewed her out. 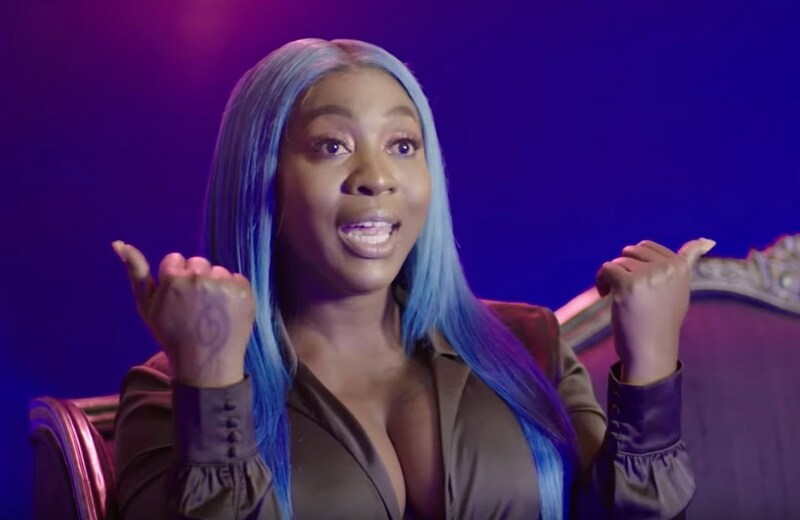 During this season of the show, the “Black Hypocrisy” singer will chronicle her struggles with her skin tone and how it affects her dancehall career. Love & Hip Hop: Atlanta premieres tonight at 8 p.m. EST on VH1.